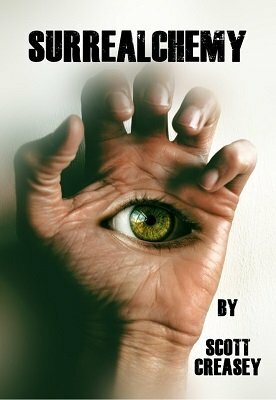 Within these 38 pages you will find four of Scott's favourite bizarre/surreal mentalism routines that offer a 'strange profound and unsettling' experience. No blood curdling screams, cloaks and daggers, blood sacrifices or incantations, but instead a number of routines that are easy to make up, easy to carry and easy to perform. With the bizarre and surreal of course presentation is everything so with that in mind Scott has also included his full scripts for each routine. 1st edition 2018, 37 pages.